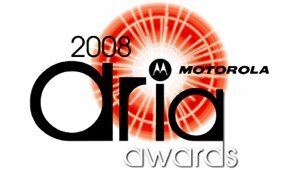 ARIAS 2008 – WHO’S YOUR PICK? Let us know who you think will pick up this year’s awards for the categories above by hitting the word ‘Comments’ below. auspOp will bring you the all the winners as the awards are handed out from 7:30pm tomorrow (AEST). Why wasn’t Ricki-Lee, Delta or Dannii nominated – DREADFUL! !